Do you have a flair for writing about running or fitness and would like to have it read by readers who share the same passion and interests? We can help. 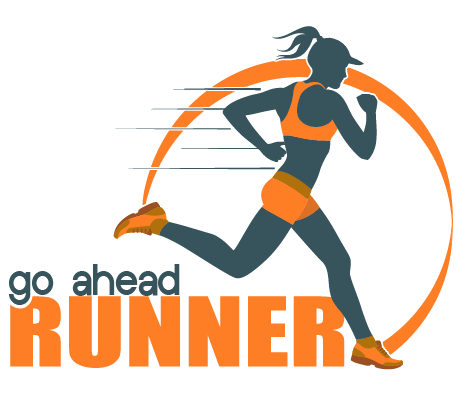 Goaheadrunner.com is currently accepting articles on a wide number of running and fitness related topics. To make it easier to get your article published on Goaheadrunner, we have a few guidelines that we encourage writers to follow. Submit your article as with html or word formatting. We like to receive articles from high quality website, blogs and authors so if this sounds like you just get in touch.